Eid Mubarak. 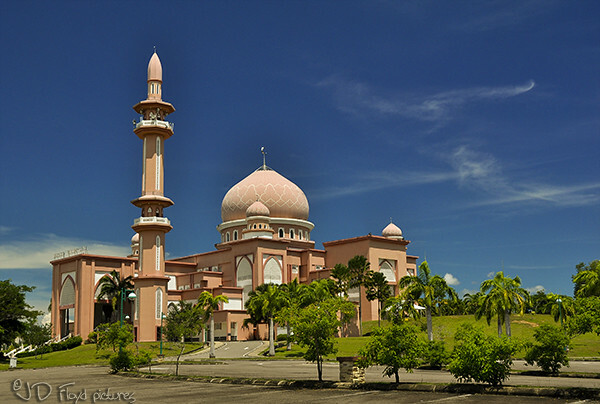 Picture of Universiti Malaysia Sabah mosque, in Kota Kinabalu. Great capture. Love the colours too esp the blue sky as the background.